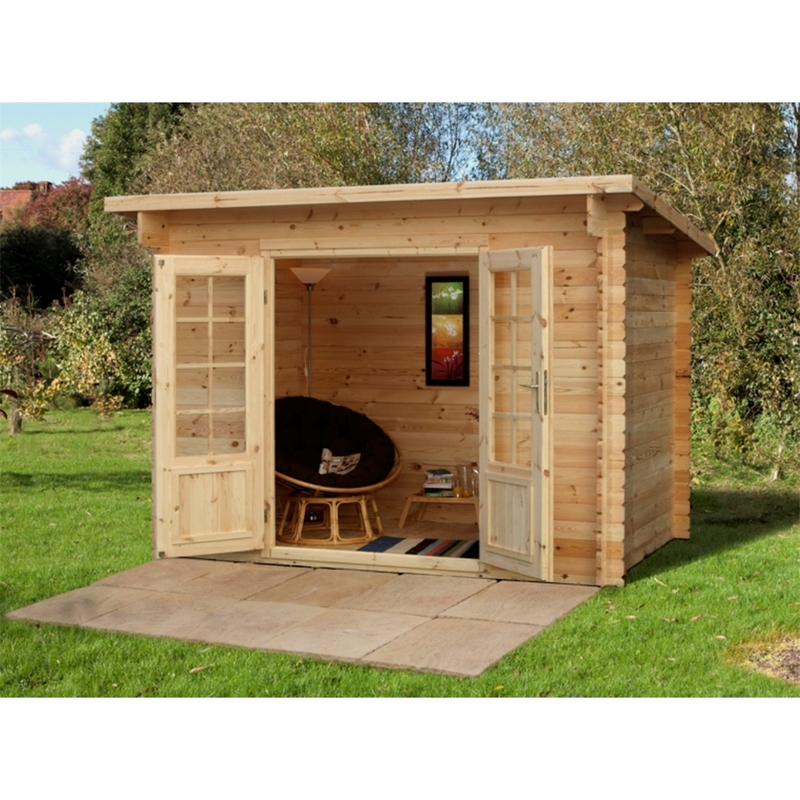 The Log Cabin is an attractive feature of your garden with a huge amount of uses. 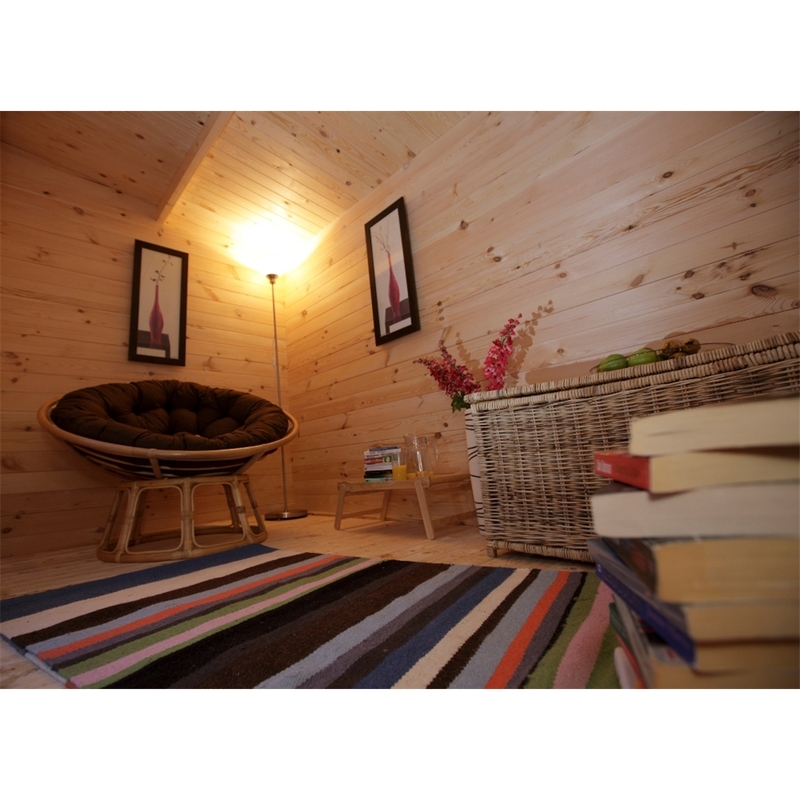 The thick roof beams and high quality of the timber walls on the interior of the log cabin are a fantastic feature.The log cabin is manufactured in the UK and are of the best quality log cabins available. 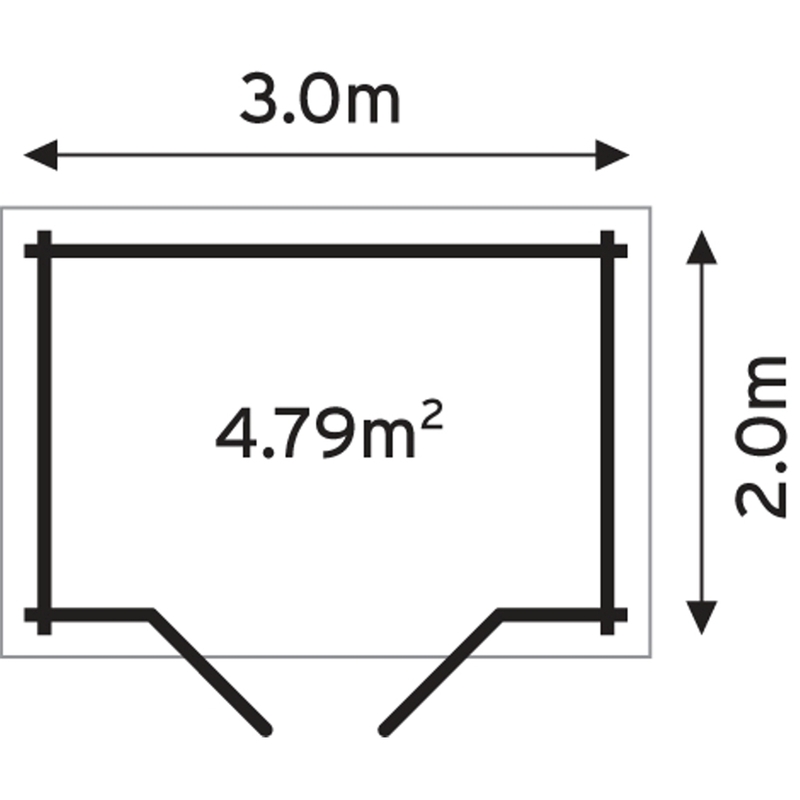 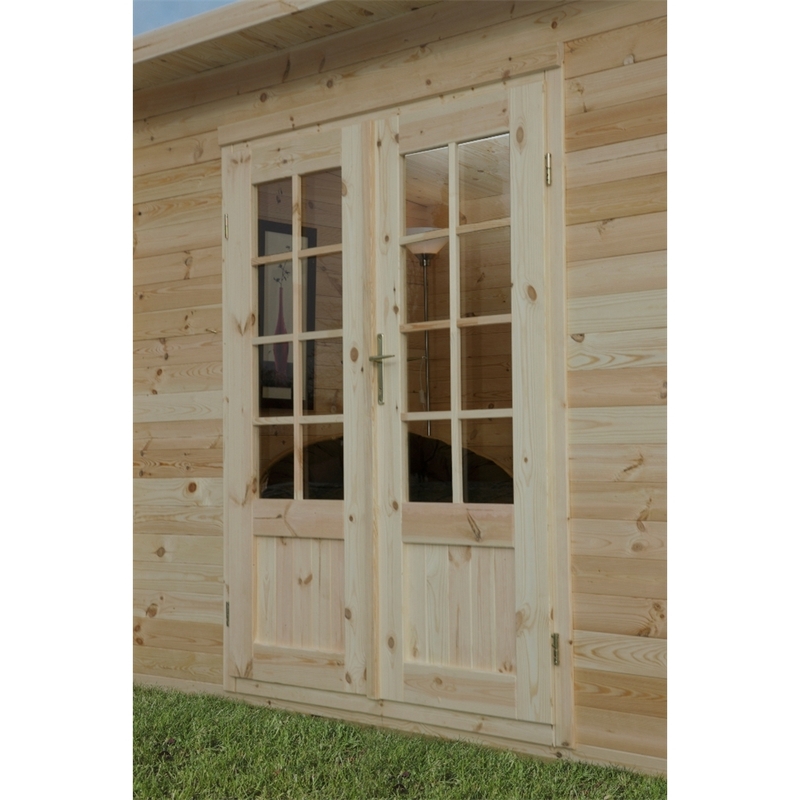 The log cabin is superbly built from 28mm thick interlocking logs of the highest quality.